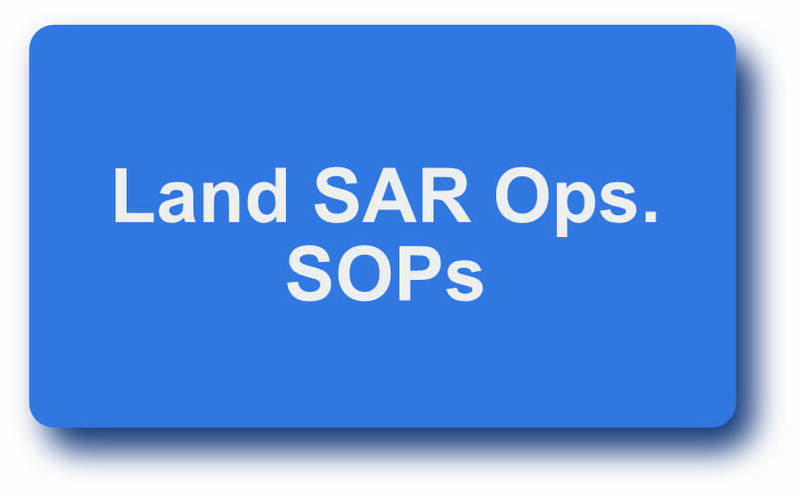 Here you will find the standard operating procedures (SOPs) for SARA Wyre Forest. 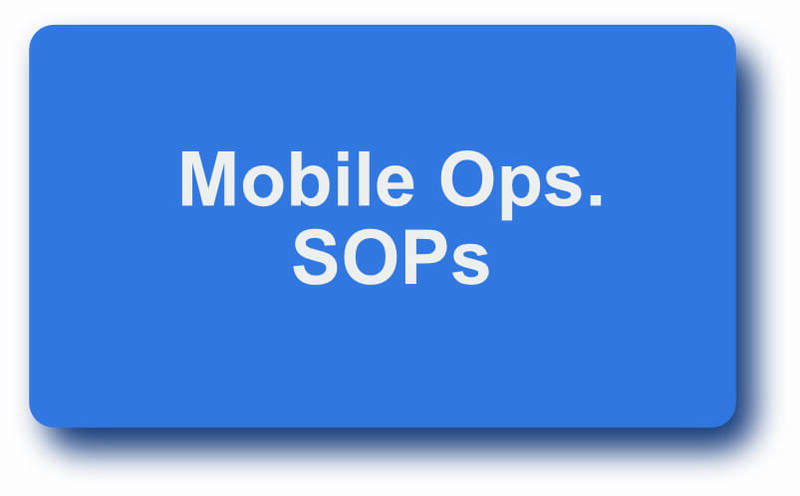 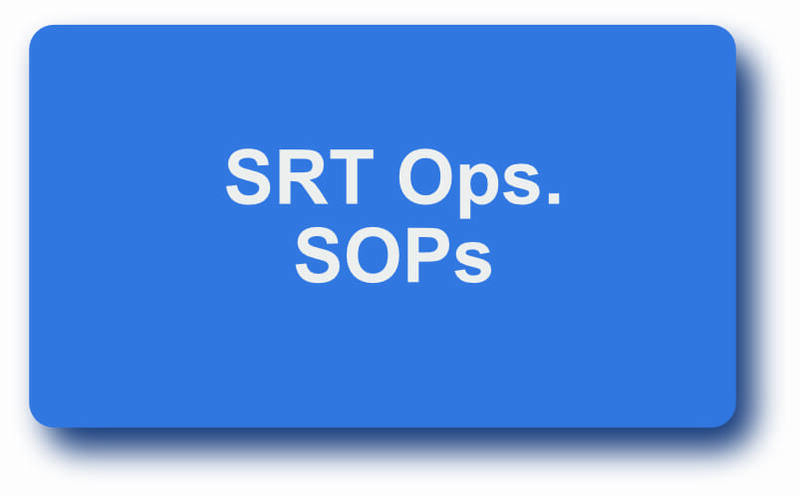 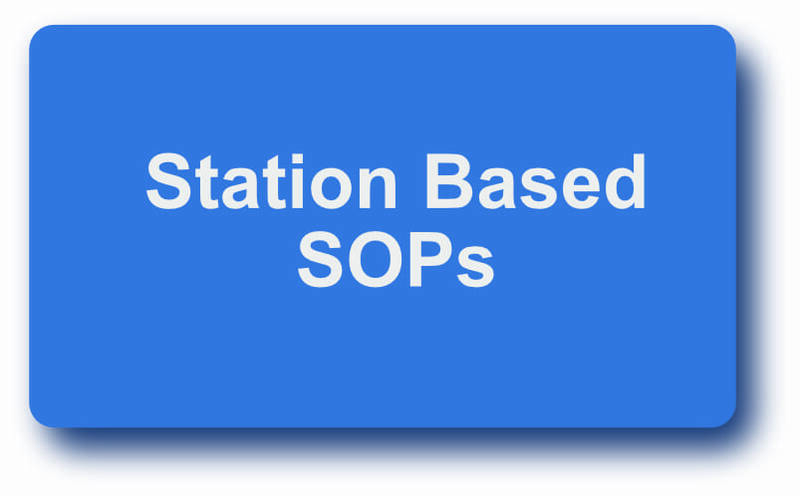 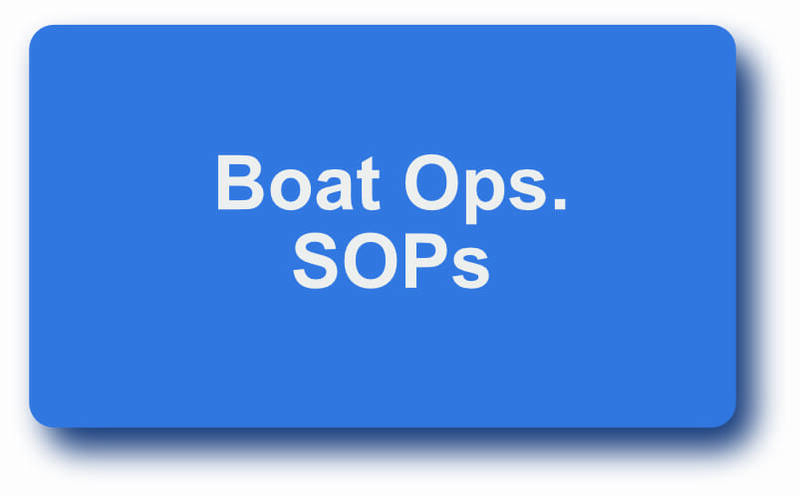 They provide details on a range of tasks, each SOP is grouped by type of task. 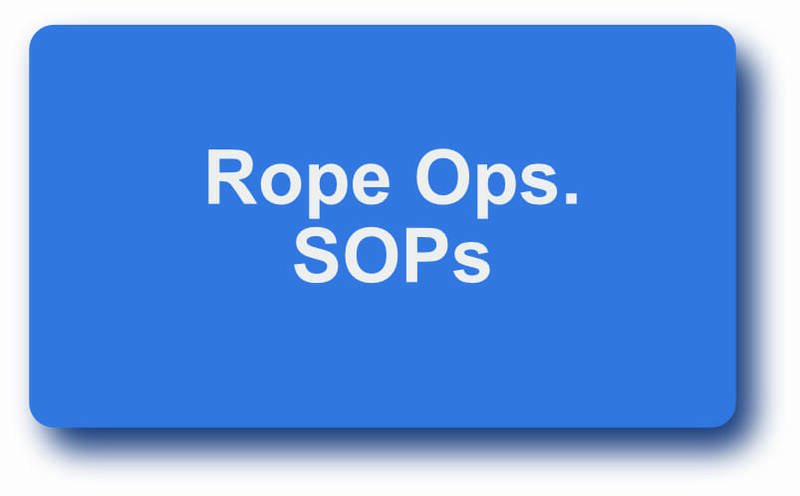 They must be followed to ensure safety working practice, please contact the appropriate manager regarding concerns or for advice.